Come to celebrate Independence Day on the 4th of July. 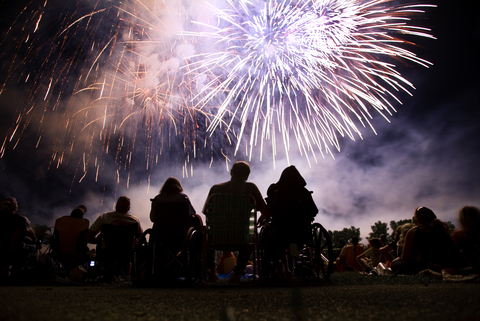 Live Music, Fireworks, Food and more in celebration of Independence Day. Proceeds benefit the American Legion Post 7. (Wednesday) 9:00 am - 10:00 pm EST.